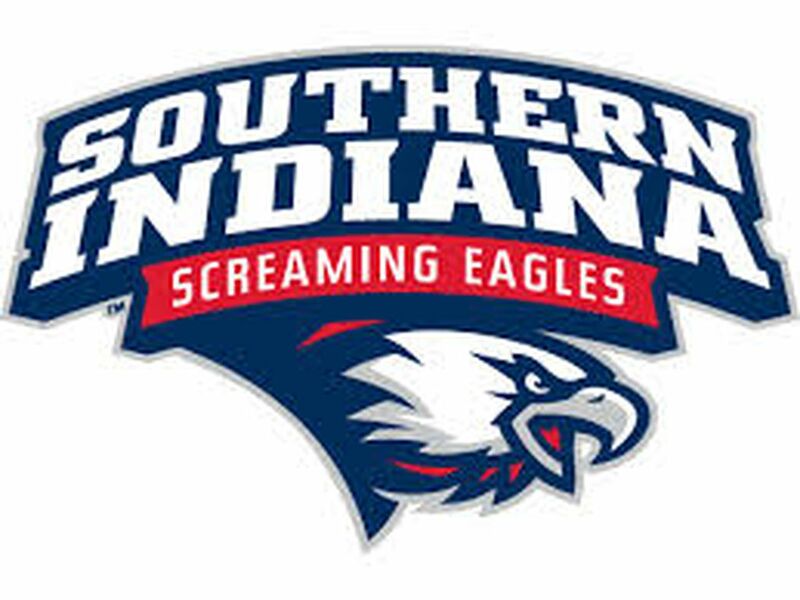 EVANSVILLE, IN (WFIE) -Due to the rain forecast for Saturday, University of Southern Indiana Baseball has had to move up the first pitch for its Great Lakes Valley Conference doubleheader with fourth-ranked Quincy University to 11 a.m. Saturday’s doubleheader was originally scheduled to start at 2 p.m.
For more information about possible USI Baseball weather-related schedule changes, visit GoUSIEagles.com and the USI Baseball schedule page. Schedule information also will be posted on Facebook and Twitter by accessing @USIAthletics. The Screaming Eagles, currently, are 21-12 overall and is third in the GLVC with a 13-7 conference mark, having won 14 of the last 19 games, while Quincy leads the GLVC with a 25-7 overall record and a 17-4 league mark.